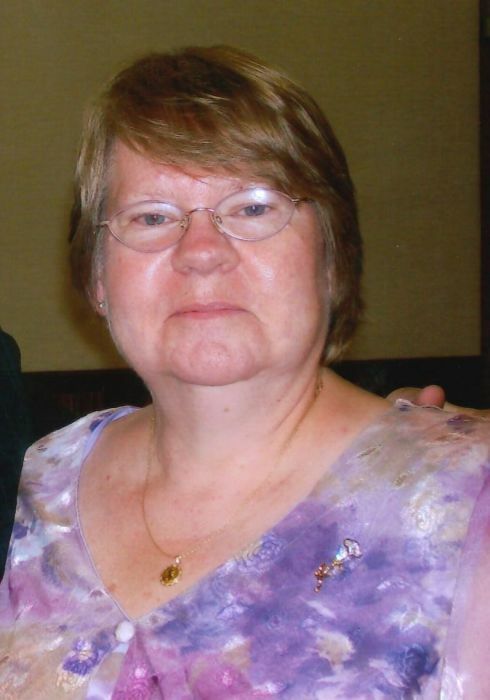 Charlotte (Johnson) Stevens, age 67, of Centerville, formerly of Corydon, passed away Wednesday, July 4, 2018 at her home. 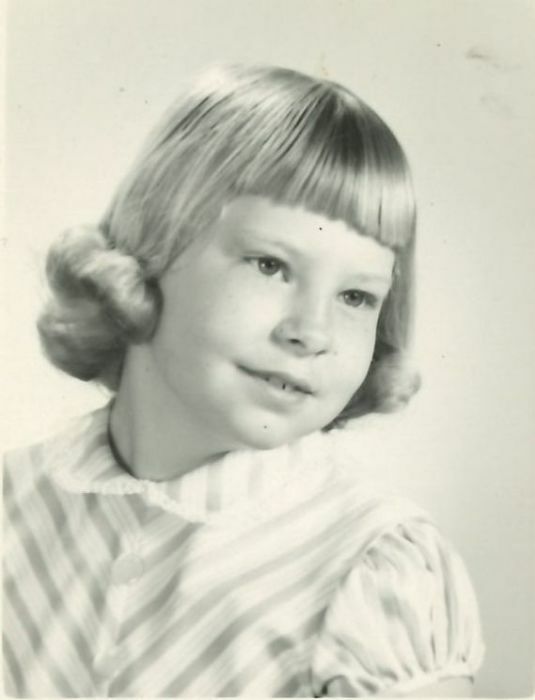 Charlotte was born on March 7, 1951 in Newton, Iowa, the daughter of Virgil and Marian (Foster) Johnson. 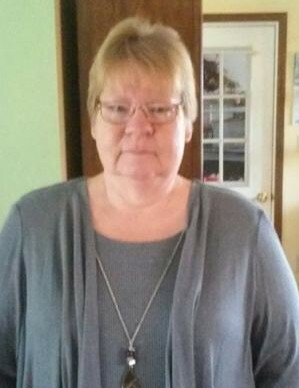 She graduated from Grinnell High School with the Class of 1969. She was united in marriage to Richard Shilling. To this union, two children were born, Jaimey and Julie. They were later divorced. 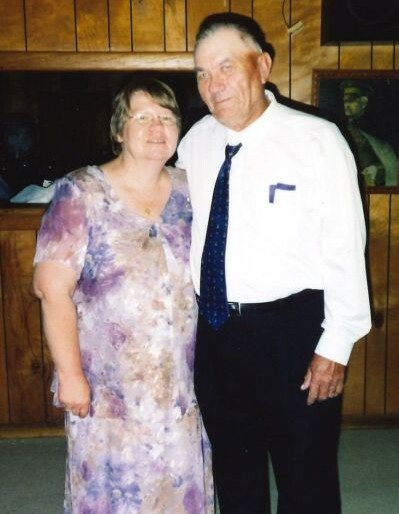 She was united in marriage to Delmar L. Stevens on June 2, 2007 in Centerville, Iowa. Charlotte held various jobs throughout her life. She was employed with Maytag for 12 years, Prairie Meadows for 10 years, and also owned her own pet grooming business for 10 years. She loved animals, especially horses, dogs, and cats. She was exceptionally fond of flowers, with Geranium's being her favorite. Charlotte was currently a member of the First Baptist Church in Seymour. She was a former member of the Victory Baptist Church in Corydon. Left to cherish Charlotte's memory are her husband, Delmar Stevens; her children, Eric (Stacey) Parker, Jaimey (Geri) Shilling, and Julie Ellsworth; four siblings, Cheryle (Gary) Campbell, Cathie (Harold) Rose, Carolyn (LaVern) Tish, and Linda Spencer; nine grandchildren, Allyson (Eric) Miller, Michael Parker, Nick Parker, Josh McKinney, Jesse (Tess) McKinney, Carly (Evan) Martin, Christian (Deseree) Rodgers, Cameron Shilling, and Colton Shilling. Charlotte was preceded in death by her parents, Virgil and Marian Johnson; and a sister, Connie Spicer. Funeral services will be held at 10:30AM, Monday, July 9, 2018 at Lange Funeral Home and Crematory in Centerville with Pastor Paul Alexander officiating. Burial will follow at Jones Cemetery near Promise City. A visitation will take place Sunday, July 8, 2018 at Lange Funeral Home in Centerville from 12:00-6:00PM, with family greeting friends from 4:00-6:00PM. Memorials have been established to Jones Cemetery, and may be mailed to Lange Funeral Home, 1900 South 18th Street, Centerville, Iowa 52544. Condolences may be shared online at www.langefh.com. The family of Charlotte (Johnson) Stevens would like to thank everyone for your continued support during this difficult time. The greatest comfort during our sorrow was the expressions of sympathy convened to us in many ways. We deeply appreciate your thoughtfulness and thank you most sincerely.